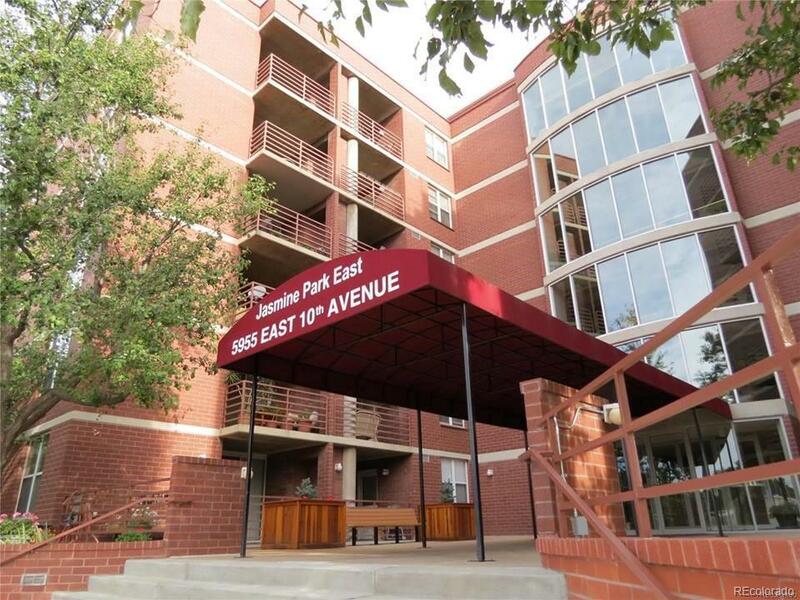 Come check out this beautiful 1 bedroom condo in the wonderful Mayfair Park neighborhood. Bright, Open, ready to move in. This property is the only unit for sale at this time in the building. The building is a secured building with reserved parking and storage on site. The property is a short drive to downtown denver, Cherry Creek shopping mall, Stapleton shopping center, Rose Medical Center and University Colorado Anchutz campus. This condo won't last long so please call to schedule your showing today!